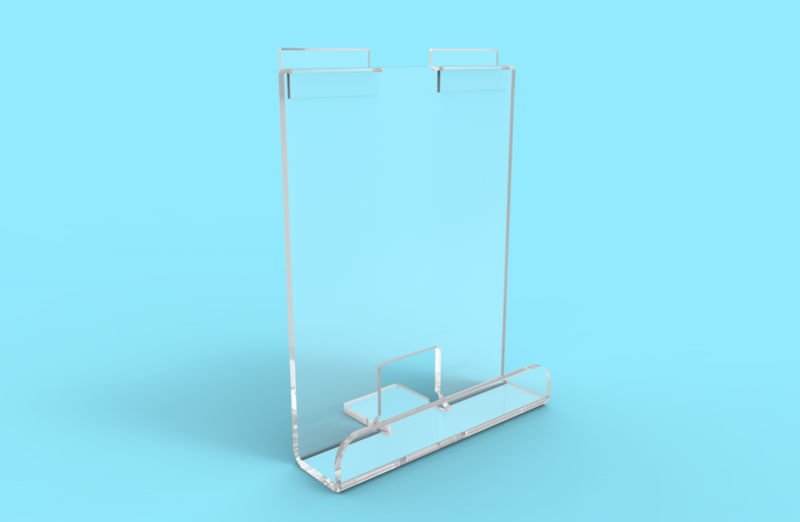 We have the facilities to help manufacture your POS display or custom products. 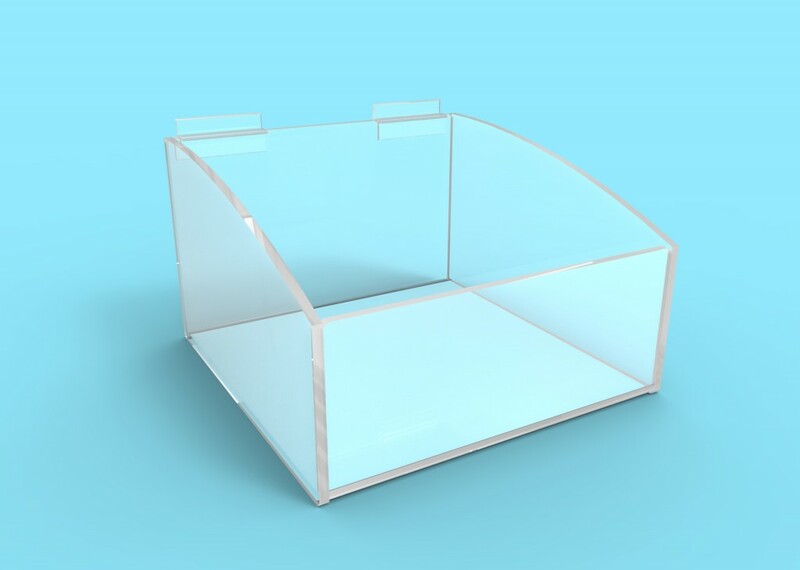 From a simple box to a complex display let us help you! 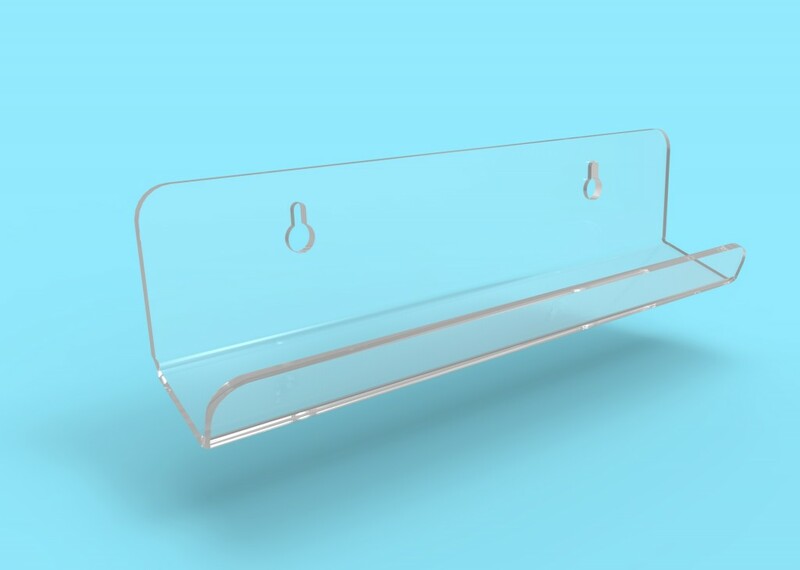 Using the latest bending technology ensures precision and quality in acrylic bends. Send us through your design and we can help to ensure the process runs smoothly.